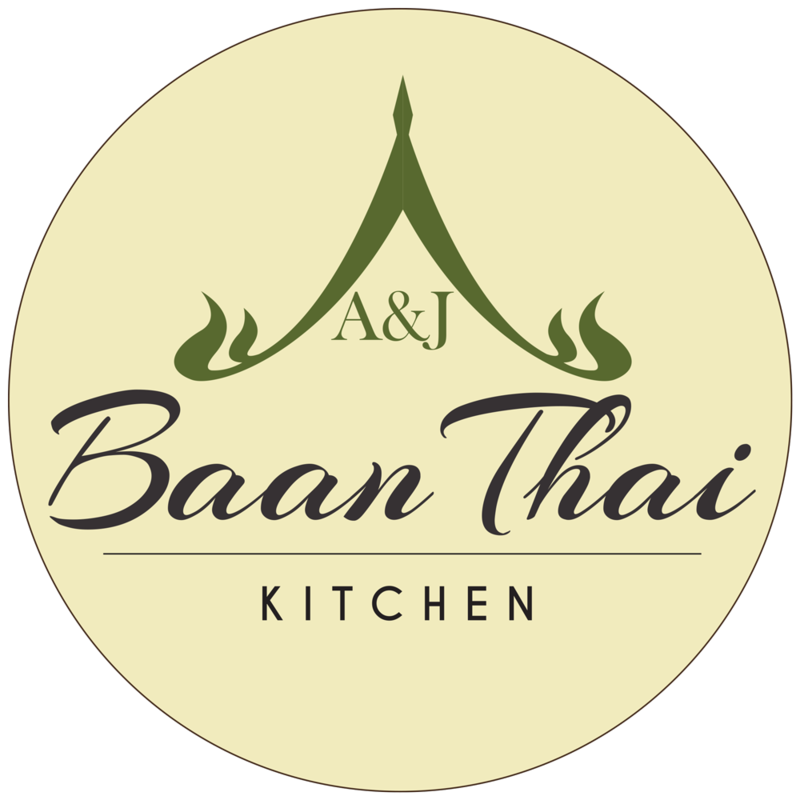 We at Baan Thai aim to bring all of our customers the very best value for money, services and food around London. Give us feedback. We ordered two vegetable spring rolls yesterday, but the sweet dipping sauce was missing. As we really like your spring rolls, we were quite disappointed, but enjoyed your other dishes. Wonderful service and fast delivery! It took a lot of time to navigate the ordering process, after registering it should have just proceeded with the order but it went back so it was unclear as to whether the order had been made. Also it asked me twice whether I wanted to pay in cash. The process was quite frustrating. we ordered several times the curry panaeng and this time was much less quantity than other times. they were great! great customer service, so close to my house and yummy food! We love this place - best Thai in London! Very nice food and came within 20 minutes of ordering. My favourite Thai food takeaway. When I need confort food I turn to them. Nice. Egg fried rice with veg is too stodgy. Chicken dish with tomato’s taste like stew. Egg fried rice with prawns was very good. I like your food, but I feel the pricing is a bit odd sometimes. I am a regular customer and the reason I continue to use this takeaway service is because of the value for money, good tasting food and a very quick delivery. The customer service is extremely friendly and professional. .. I highly recommended Thai B. We love your takeaway service. It's helped us immensely since the birth our our first baby and my Mum comes all the way from Birmingham for squid! One of the best places for thai food. Baanthai food is awesome. We ordered at home at least once per month. The pad thai is delicious! Great that was very good! Delivery on time . Food was good! We will order again! I am a big fan of Yam Woon Sen - would be great if there are more vegetables in it as it is a salad! It would also be nice to have the option of minced chicken for the Ga Prao chicken. That being said you are my favourite thai delivery restaurant. Thank you. Food is delicious. Thank you for your consistent service. Overall quality very good, unfortunate spillage on one of the dishes which caused a bit of a mess and not much sauce. Great food! Super easy. Thanks Baan Thai.